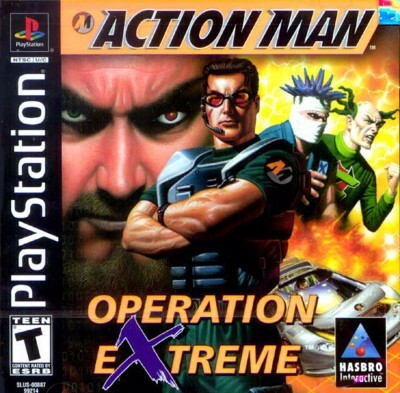 Action Man Operation Extreme (PlayStation PS1) - with white security seal! ! ! !